We help you win the race to MVP and your first set of customers - proving your vision correct and leading you to a successful series A round. We minimise the risk associated with new product development by using our proven Agile MVP Development Framework. An agile MVP Development Framework that works. We are not experimenting on your time/money. A fully functioning agile team with access to architects, designers, developers, and testers. A long term partner you can rely on to help scale and grow with your startup. We know you are operating on a limited budget with strict timelines.  We follow a tightly orchestrated process to make sure we deliver an MVP within 3 development iterations. Time, cost, and delivery of a usable product is guaranteed. No surprises here! Our quick design sprint provides a glimpse of what the final product will look like, and allows the team to coalesce around company culture. We're committed to deliver the MVP within three development iterations. Development is followed by a week of testing, bug-fixing, and fine-tuning. We present the current iteration to the client for formal acceptance. The expectation for each iteration is the delivery of working software. Go Ahead - Choose Your Tech Stack.